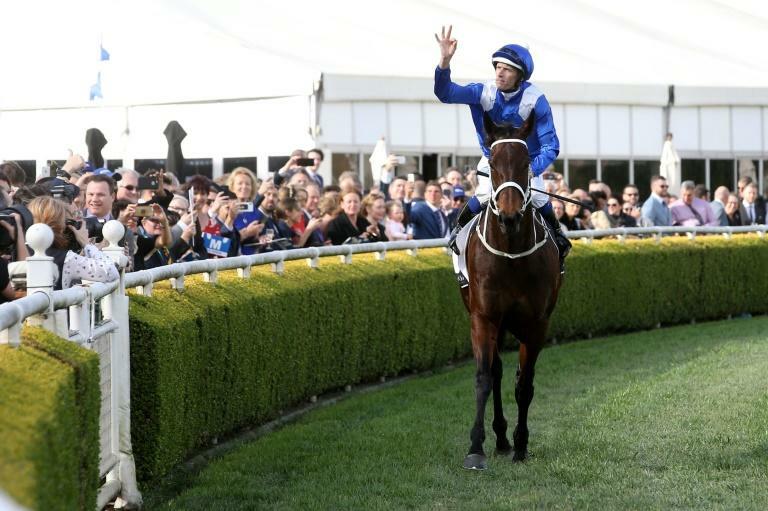 Champion Australian mare Winx extended her record-breaking win streak to 32 on Saturday in what is widely expected to be the penultimate race for the world's top-rated turf horse. "I just crept her in closer and obviously I was a bit more assertive with her over the final 300m," said Bowman. "But for her it was really comfortable and when I asked her to really stretch she responded and you could hear the crowd roar. "The excitement and the emotion, she responds to that as well as much as anything else," he added.